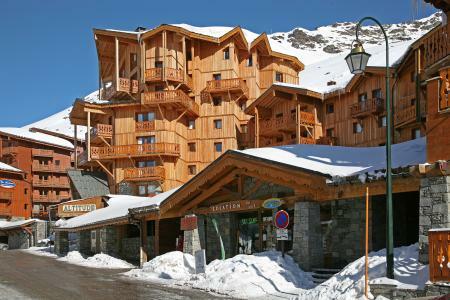 The residence "Le Roc de Péclet", without lift, is located in the high side of Val Thorens, quiet area "Quartier Slalom". Nearby the ESF mini-club. 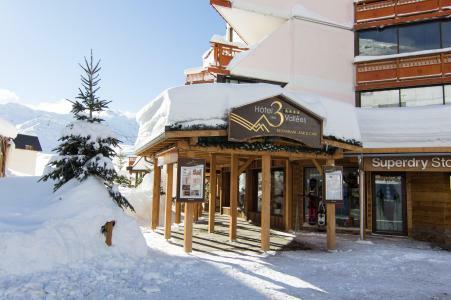 200 metres to the shopping center Péclet & restaurants. 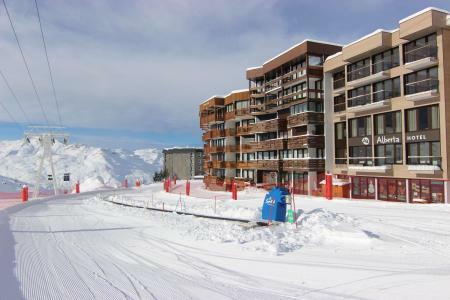 20 meters to the ski slopes. 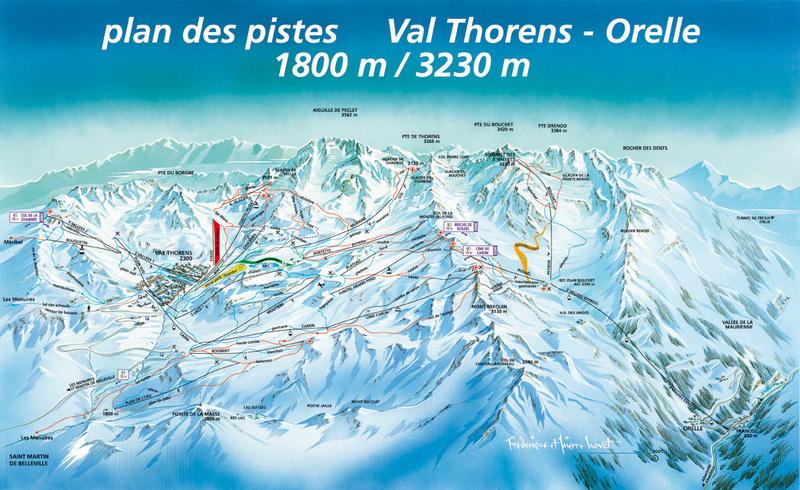 Resort map: N°14/H2. IMPORTANT: Due to the "Tour de France 2019" and the "Etape du Tour", arrivals and departures will not be possible on Sunday, July 21st and Saturday, July 27th, the road will be closed. On Friday, July 26th, traffic will be possible ONLY before noon. Please, check information from "Info Route" for traffic conditions.. 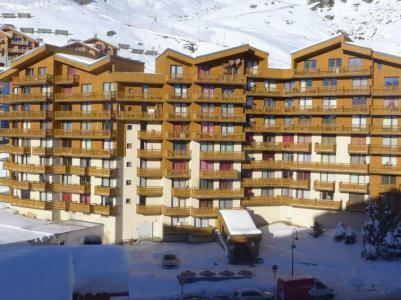 The residence Arcelle is situated in the centre of Val thorens, Alps, France in the district of Caron, close the shops, restaurants and opposite the Caron sports centre. 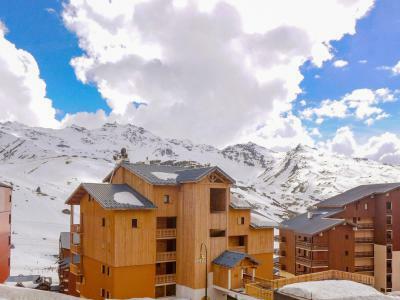 Amenities are close by and include: Tourist Information Office, banks, ski lifts, ski schools, meeting for the ski school (ESF) and a sledging area for children. 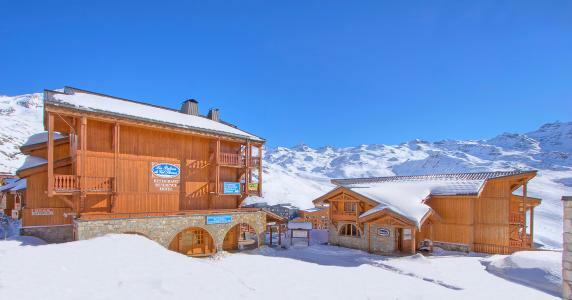 Additionally, the resort in Val Thorens, Alps, France offers direct access to the pistes. 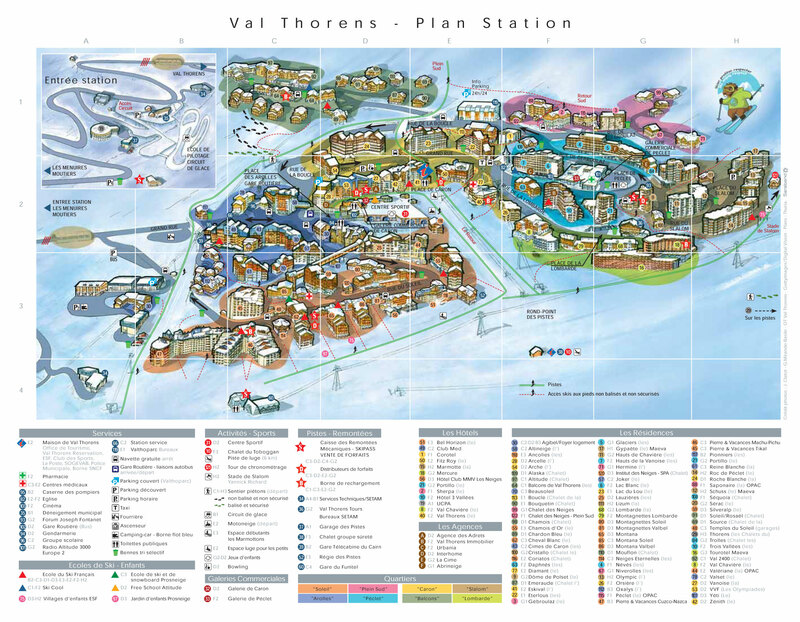 Resort plan: n°28/D2. IMPORTANT: Due to the "Tour de France 2019" and the "Etape du Tour", arrivals and departures will not be possible on Sunday, July 21st and Saturday, July 27th, the road will be closed. On Friday, July 26th, traffic will be possible ONLY before noon. 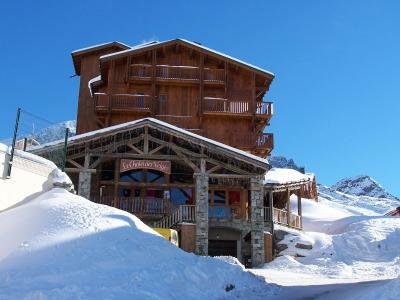 Please, check information from "Info Route" for traffic conditions..
La Vanoise residence is situated in the heart of Val Thorens, next to shops, restaurants and public facilities of the ski resort (tourism office, ski school and post office...) and in front of sport and commercial centre of Caron. 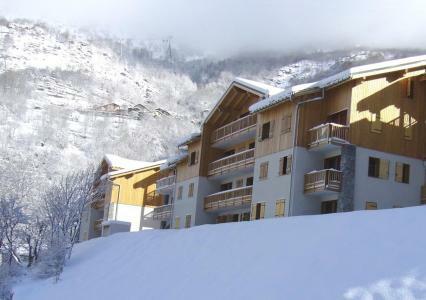 Directly on the ski slopes. 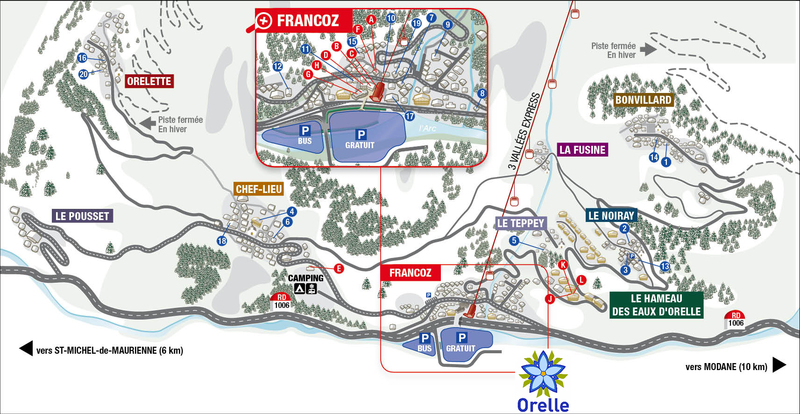 Resort map: N°27/D2. IMPORTANT: Due to the "Tour de France 2019" and the "Etape du Tour", arrivals and departures will not be possible on Sunday, July 21st and Saturday, July 27th, the road will be closed. On Friday, July 26th, traffic will be possible ONLY before noon. Please, check information from "Info Route" for traffic conditions..